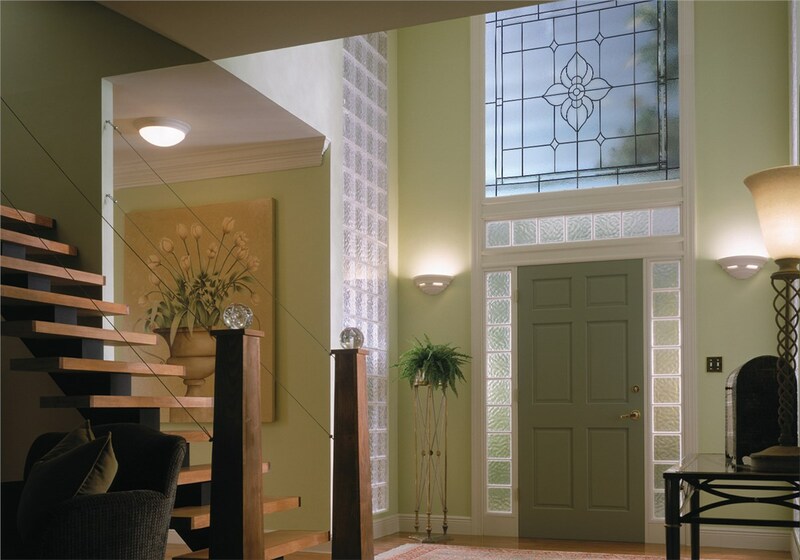 Since 1996, Hy-Lite has been a leading manufacturer of pre-framed acrylic glass block windows for the wholesale windows industry. Hy-Lite is well known for introducing revolutionary new styles to the acrylic and glass block window industry with new innovations in wholesale windows and replacement windows. Thousands of households have benefitted from Hy-Lite’s architecturally-appealing fixed windows and easy-to-use windows which provide homeowners with elegance and looks they deserve for their house. 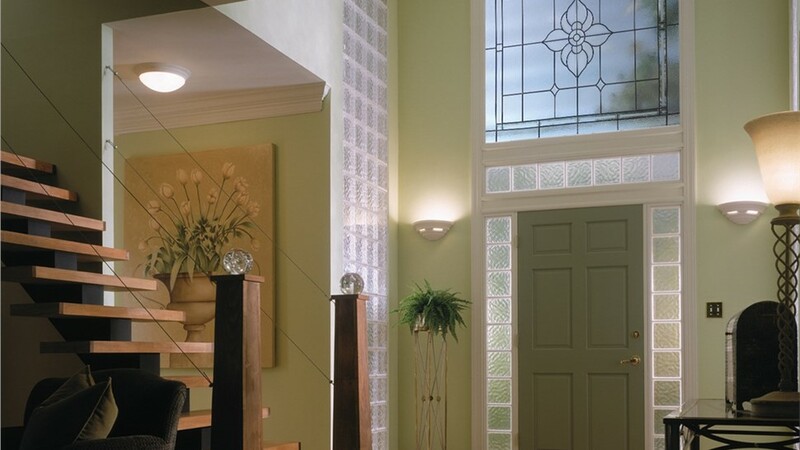 By using the best product design and the best possible materials, Hy-Lite has proven why it is a leader of pre-framed acrylic glass block windows for household and commercial customers. 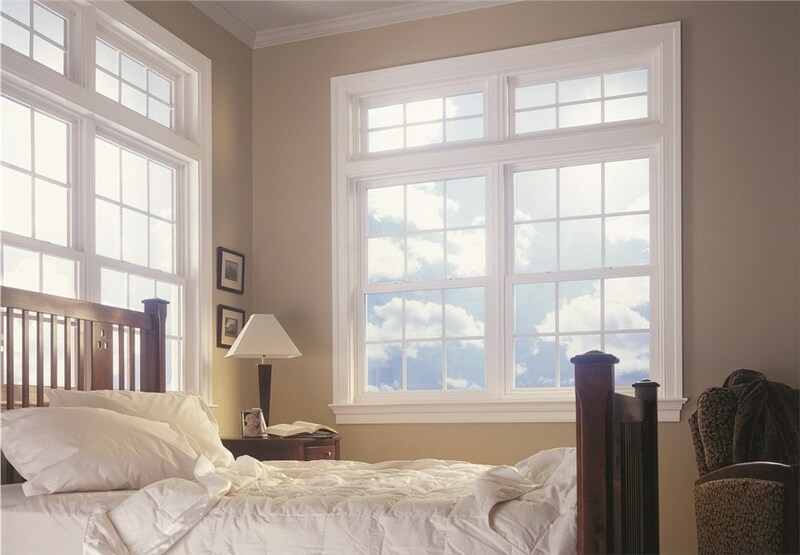 Lakeland Building Supply is in charge of one of the most comprehensive supplies of Hy-Lite windows that you are going to find. 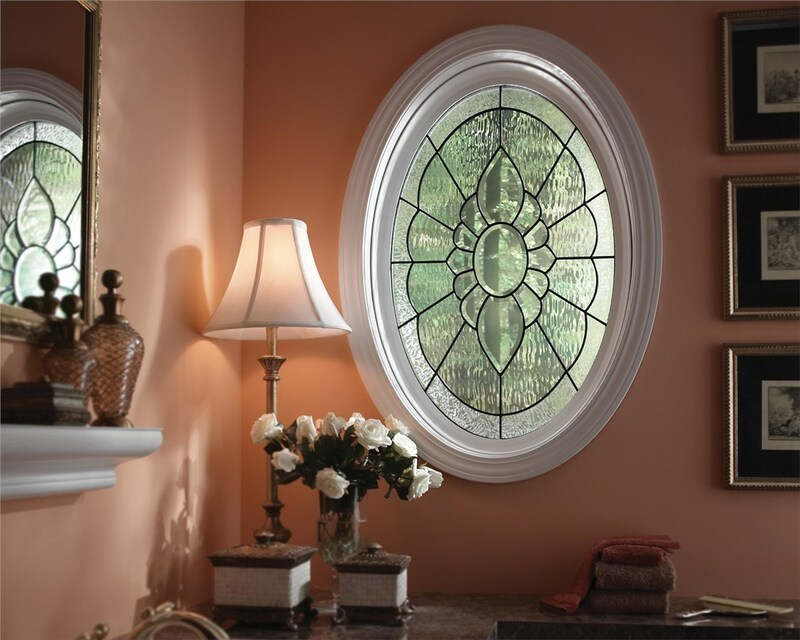 Whether you need wholesale windows or replacement windows for a business or household, you can depend on Lakeland Building Supply to meet your windows requirements. 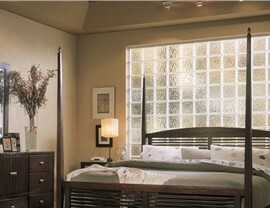 Our vast array of Hy-Lite windows simply cannot be beat. 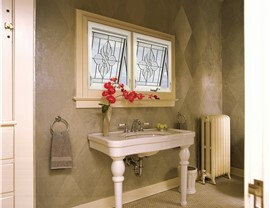 We have the cost-effective and timely Hy-Lite windows you can count on for your upcoming project. 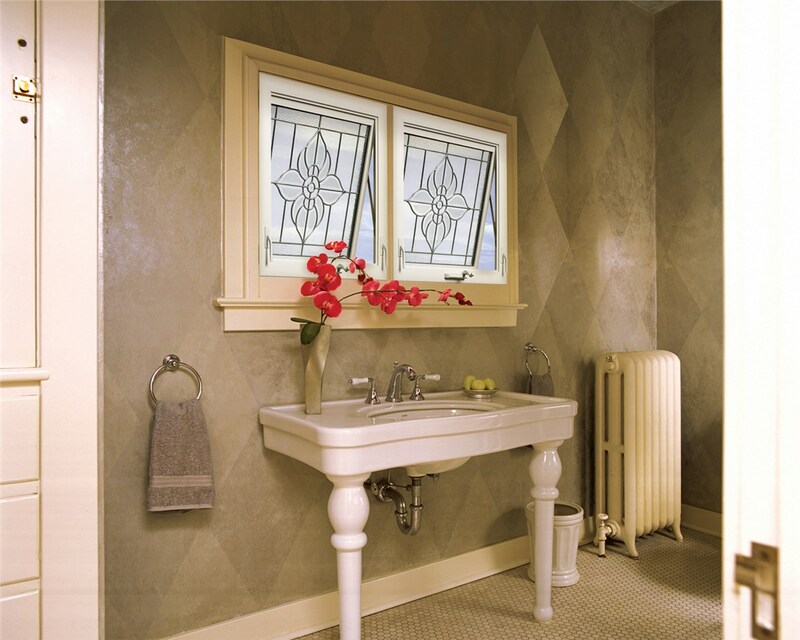 For all of your Hy-Lite windows requirements, go with Lakeland Building Supply. 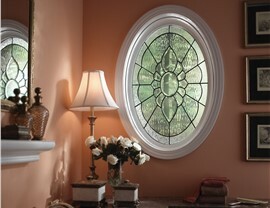 Savings on Windows and Skylights! The only thing bigger than your savings is our product selection! Shop windows and skylights from sought-after brands you can trust.